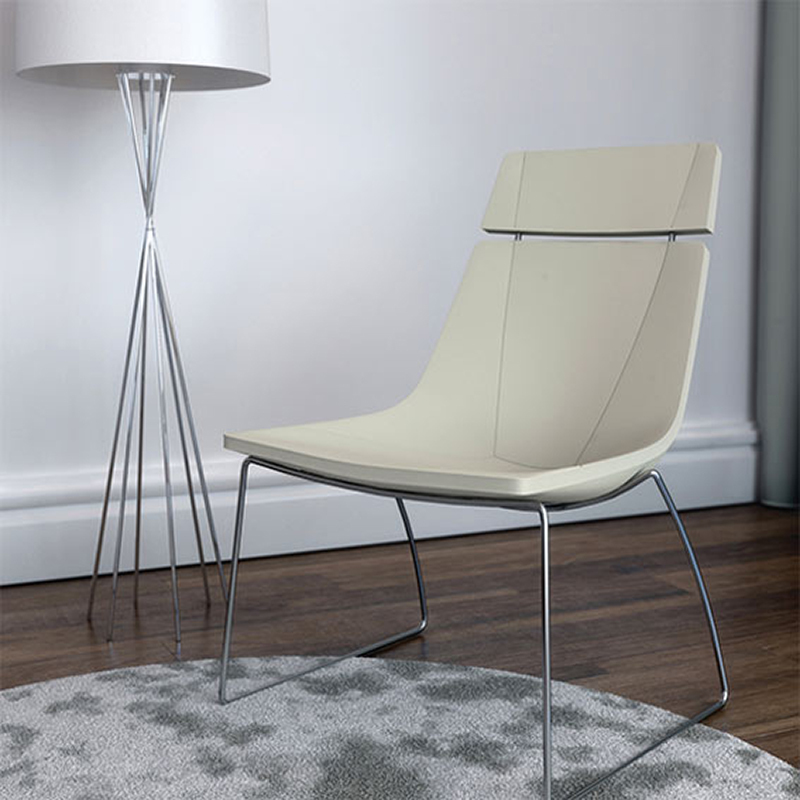 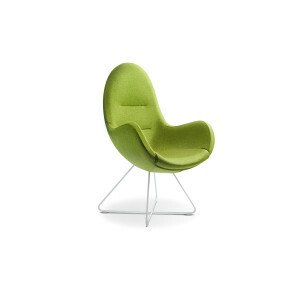 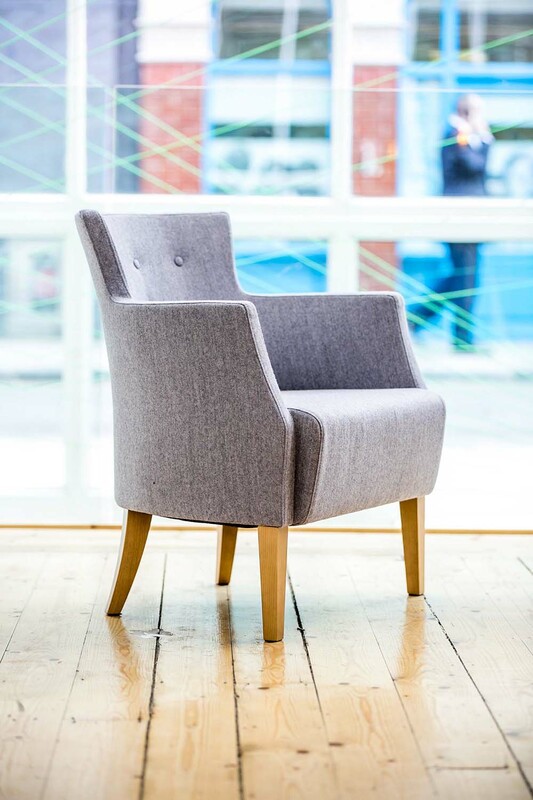 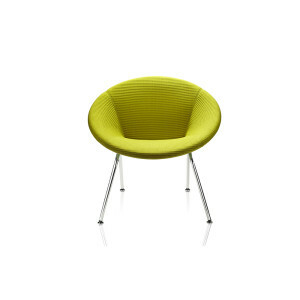 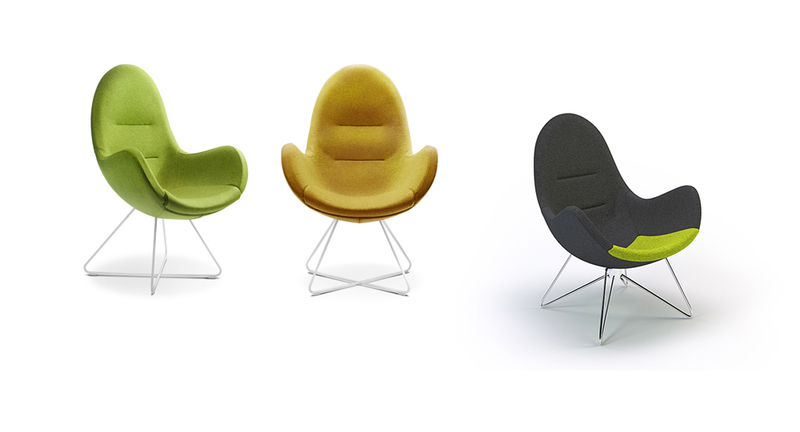 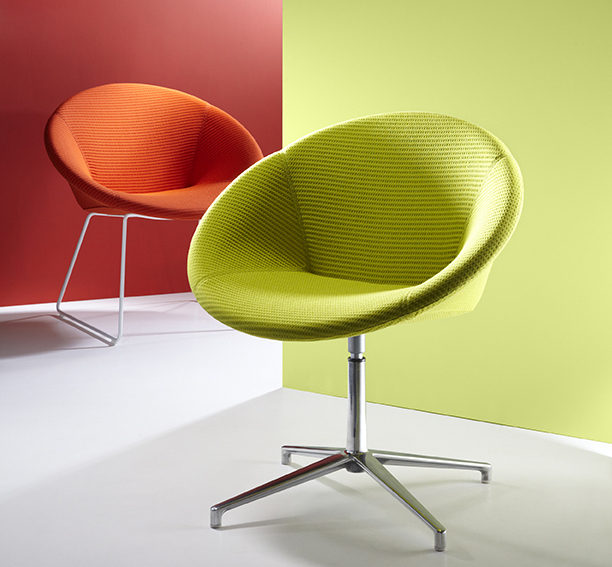 A sophisticated range of lounge and dining chairs, great for relaxing. 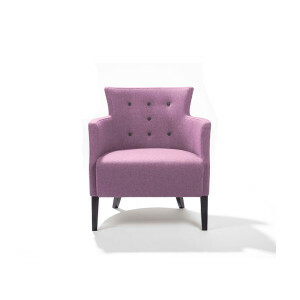 The curved body and oak stained legs, as well as 5 small back-cushion buttons, of the Armada dining chair creates a unique product for the Connection furniture collection. 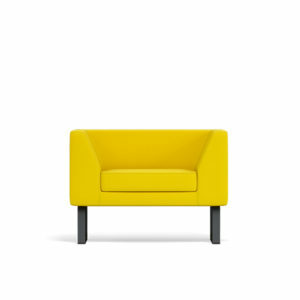 Contrast seating and button details are available. 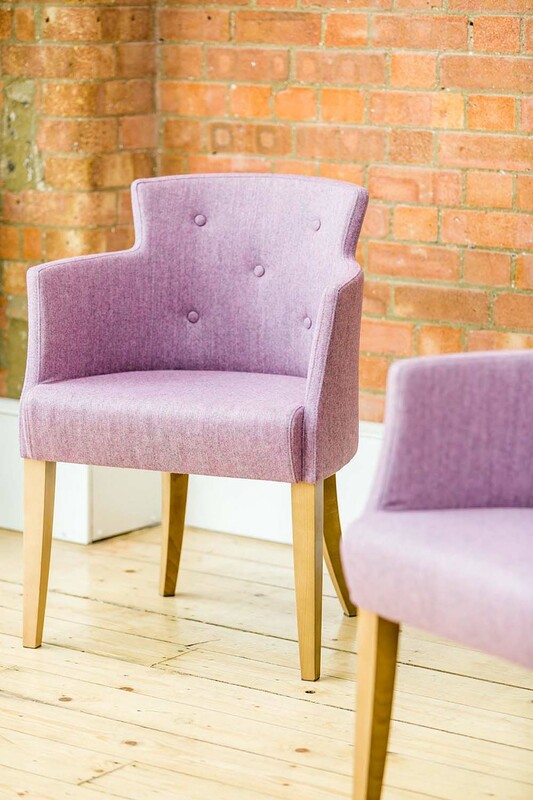 A sophisticated range of lounge and dining chairs, great for relaxing. 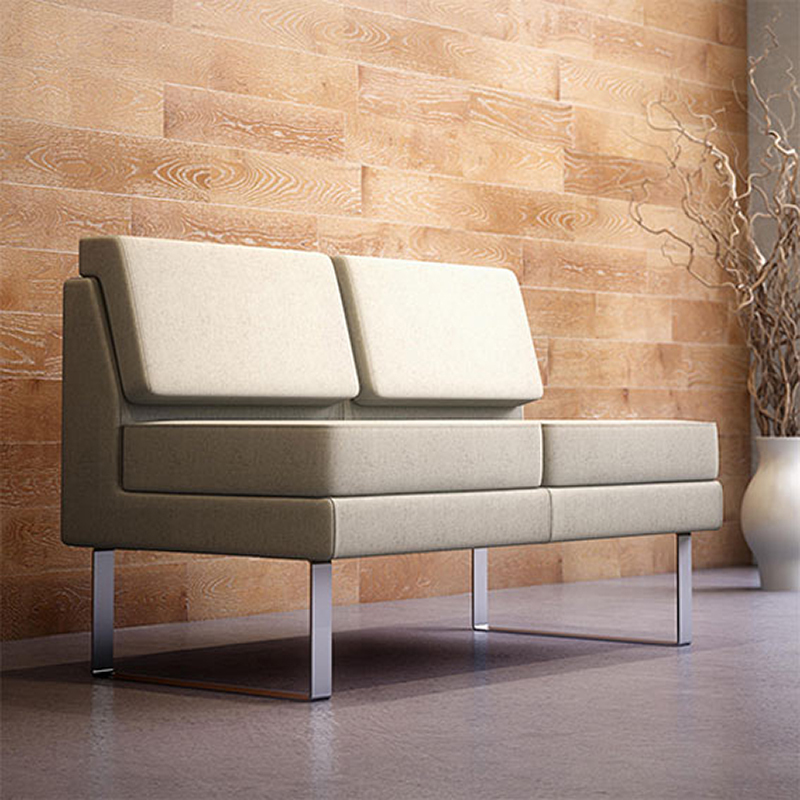 The curved body and oak stained legs, as well as 7 small back-cushion buttons, of the Armada lounge chair creates a unique product for the Connection furniture collection. 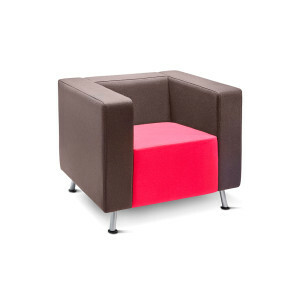 Contrast seating and button details are available. 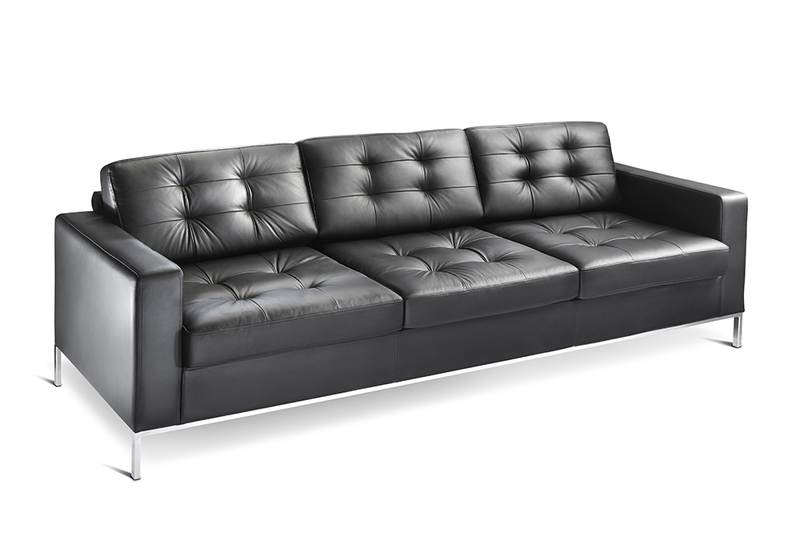 An executive range of leather sofas, one of our newest products. 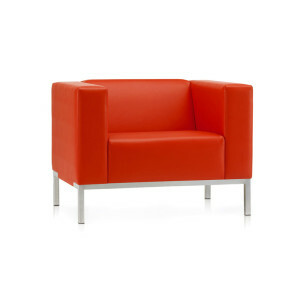 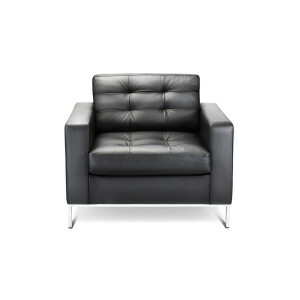 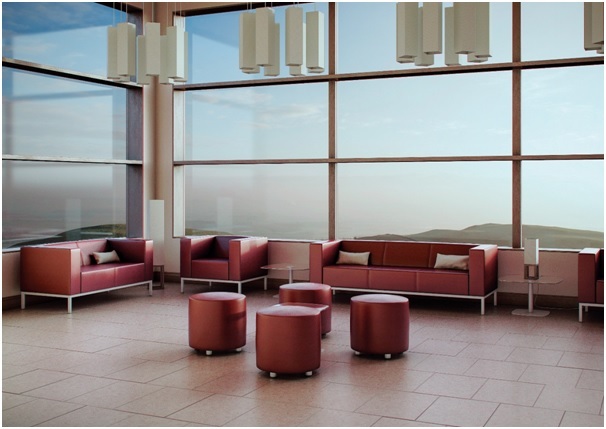 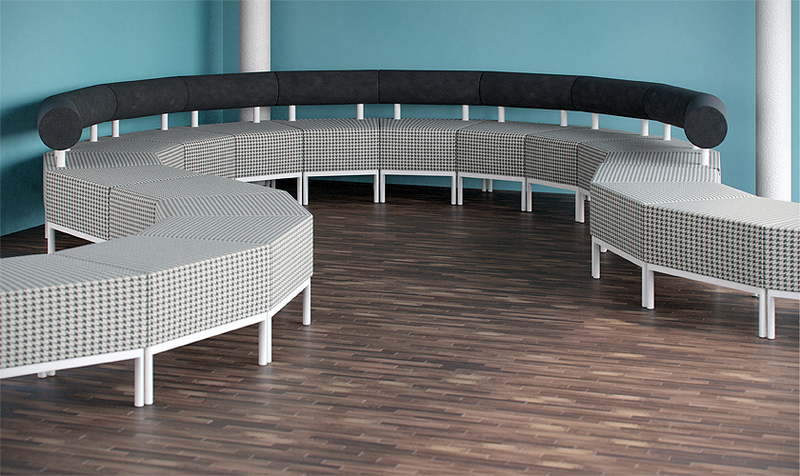 The simple design of the Check seating range combines classic and modern styles to ensure versatility and comfort. 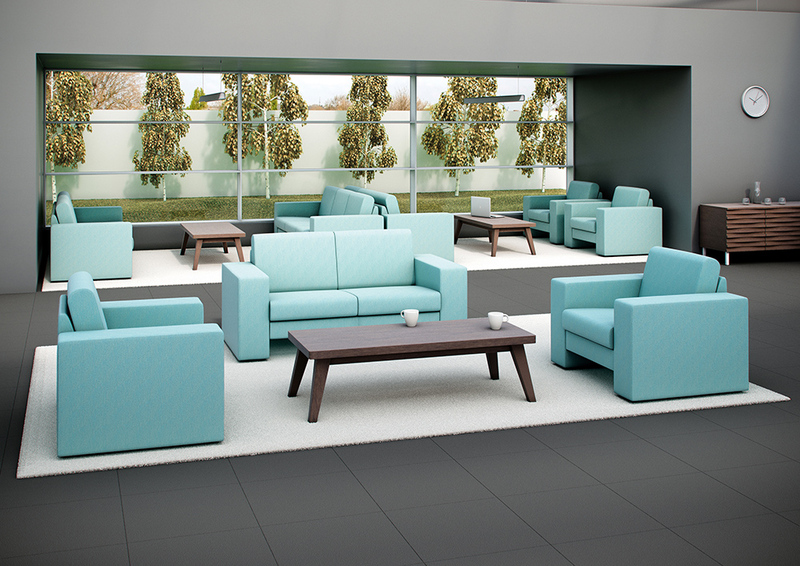 With a range of bases and fabric and leather options, the Check can be customized to complement any environment. 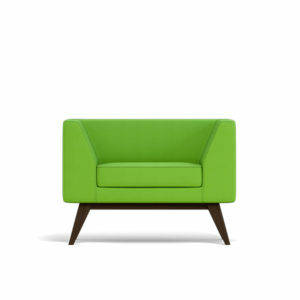 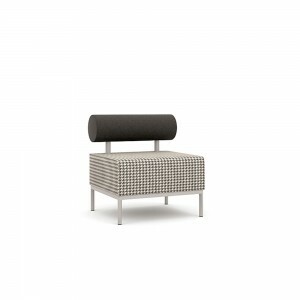 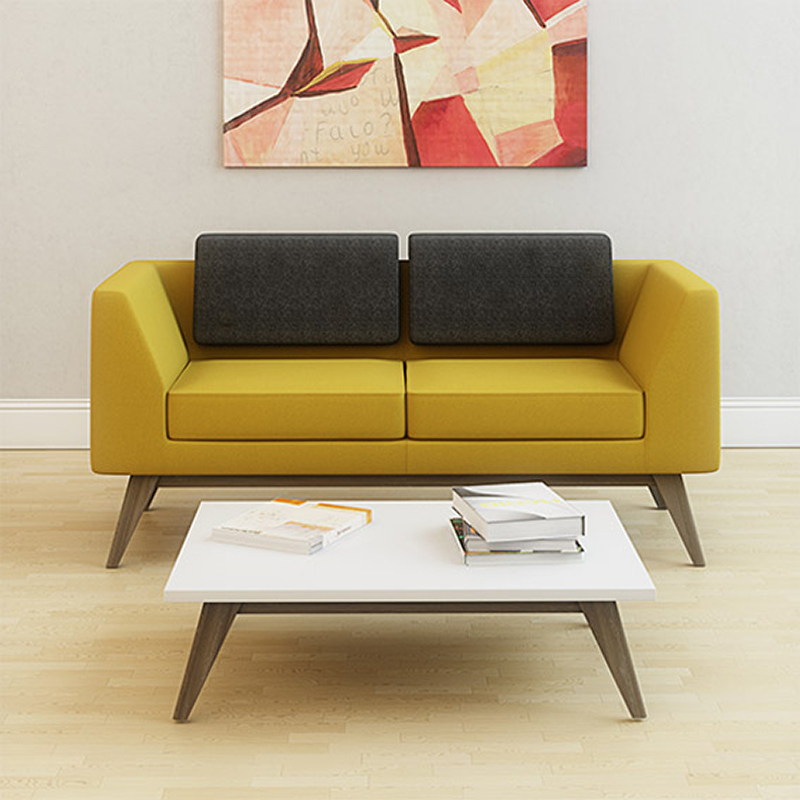 The Check Sofa is available as an armchair, two seat sofa or three seat sofa. 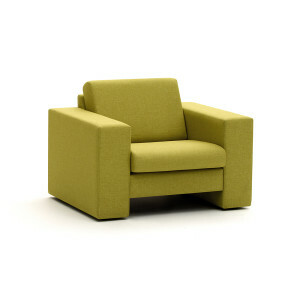 They are made with the minimum number of materials and components to enable a higher percentage of recyclability. 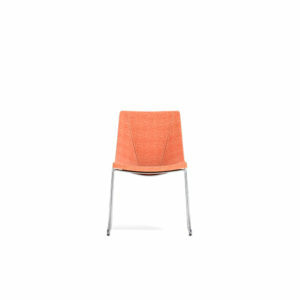 Every opportunity is taken to reduce, reuse and recycle throughout the lifecycle of the product. 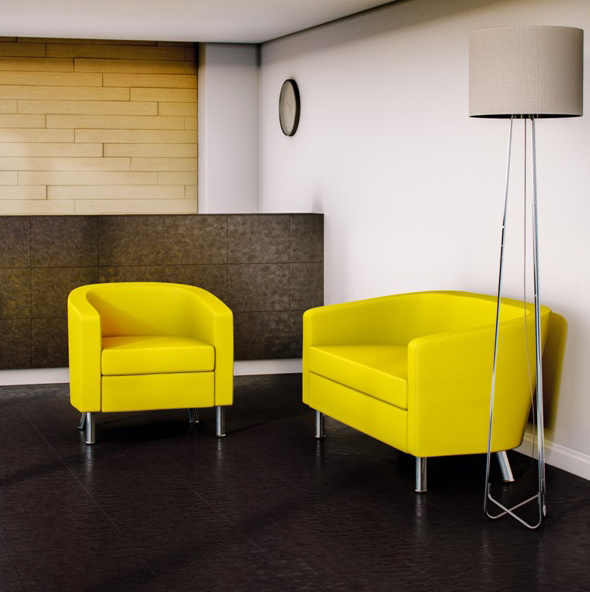 Products are guaranteed against defective components and workmanship from the date of manufacture. 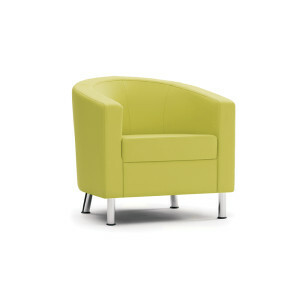 Including a five year, fit for purpose, warranty on the foam upholstery, structural parts and moving parts.